This fruity, well-structured Champagne is ideal for all those pleasurable moments with your family or friends. 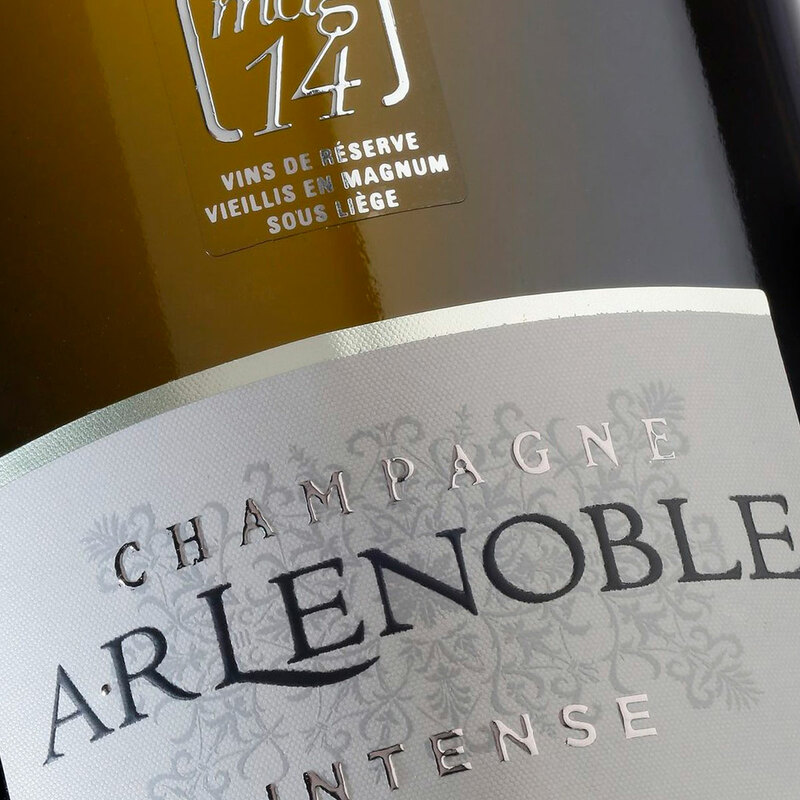 A wine for sharing that will go well with romantic dinners for two or large festive meals. 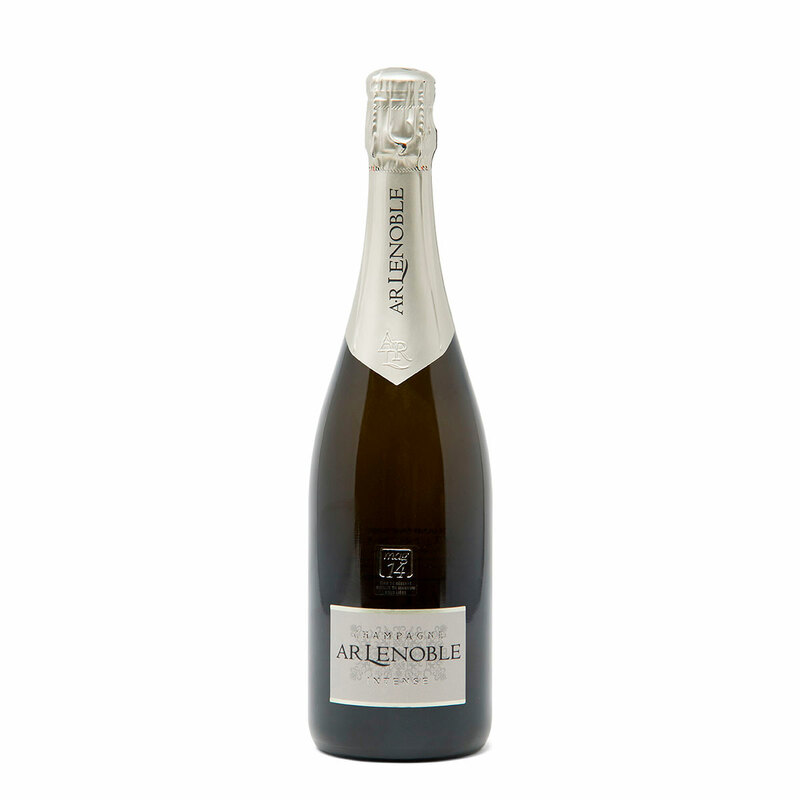 We propose this Champagne (0.75 l) in an elegant gift box.